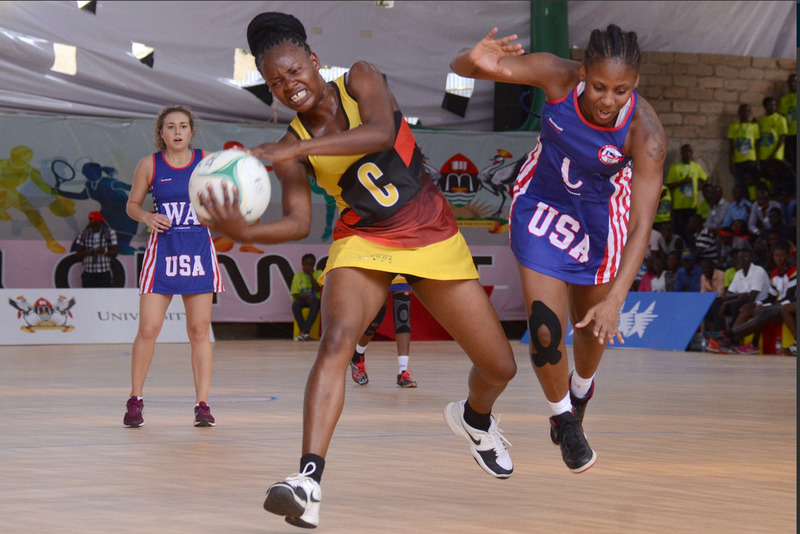 Uganda got off to a flying start at the World University Netball Championships as they thrashed the United States and Kenya in their opening two games at the ongoing World University Netball Championship in Makerere. The reigning African champions dominated both games, defeating USA 102-16 on Monday before taking care of neighbors Kenya 105-15 the following day. The tournament began as scheduled despite concerns over the readiness of the newly-constructed venue. Organizers had claimed earlier that they were happy for the competition to go ahead in an incomplete facility and without some of the original components planned in the initial design. Elsewhere, Singapore edged Kenya 39-38 in a thrilling contest on Monday, while Zimbabwe ousted Sri Lanka 44-31.